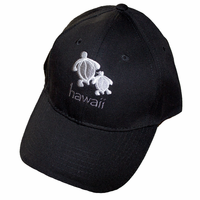 Hawaii is a place known for sunshine and outdoor recreation. 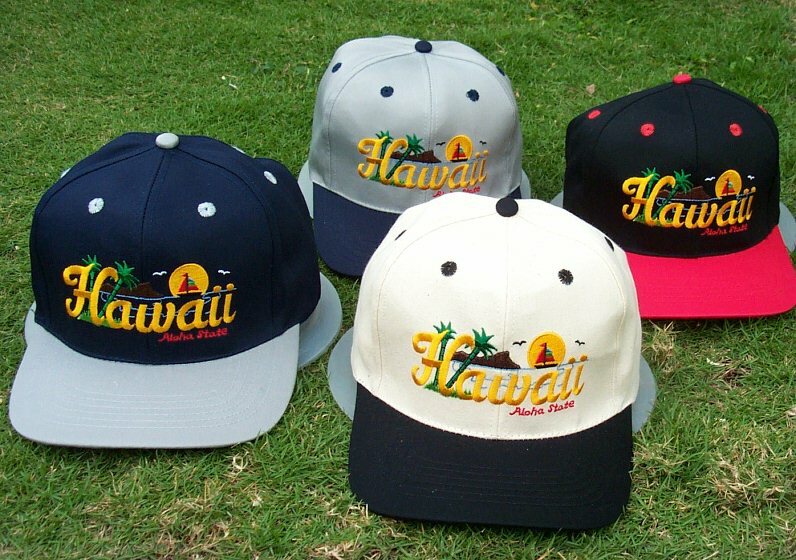 Hats are a part of Hawaii lifestyle. 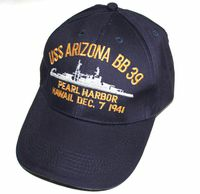 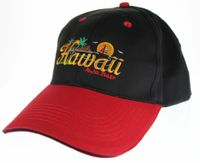 In this section we offer you a nice selection of Hawaii hats from "The USS Arizona" to "Hang Loose Hawaii". 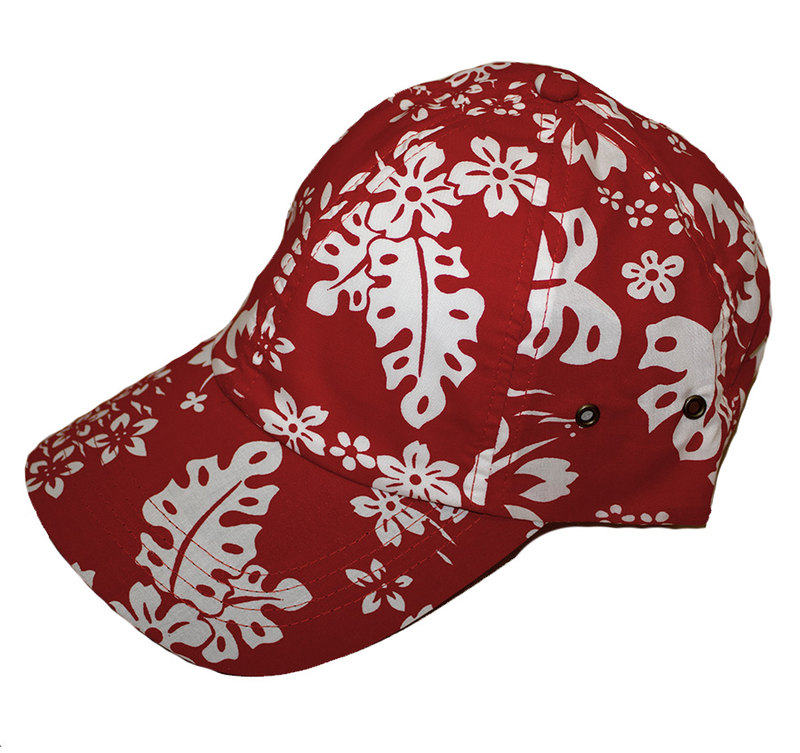 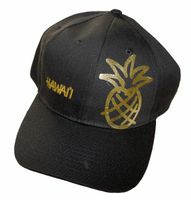 Hawaii hats are 100% cotton except the flower caps which are cotton/polyester and come in some of the popular embroidered images and sayings from Hawaii. 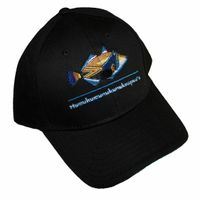 They are adjustable to fit most adult sizes. 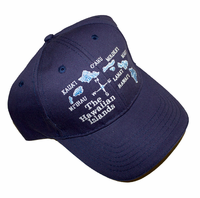 They are comfortable and can also be washed.